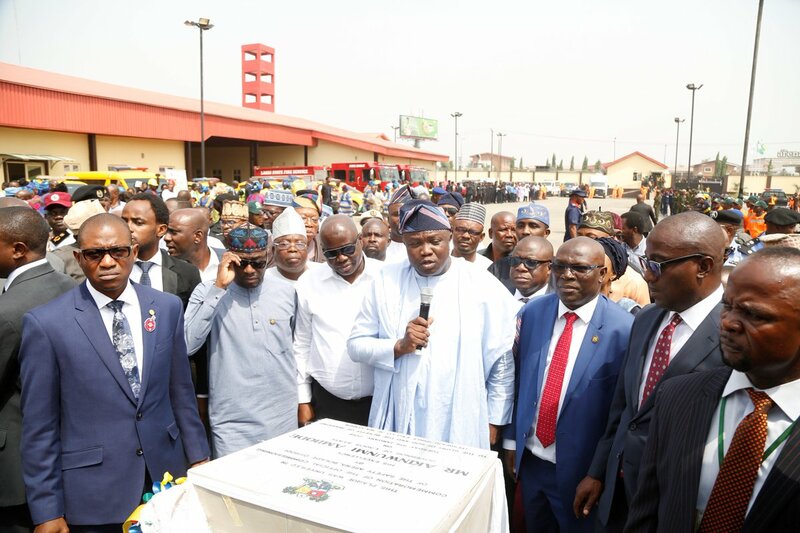 Lagos State Governor, Akinwunmi Ambode on Tuesday unveiled a world-class safety arena to effectively tackle the problem of emergency management in the state. The Safety Arena housed all emergency government agencies and security agencies like Taskforce, LASEMA, Fire Services, among others. 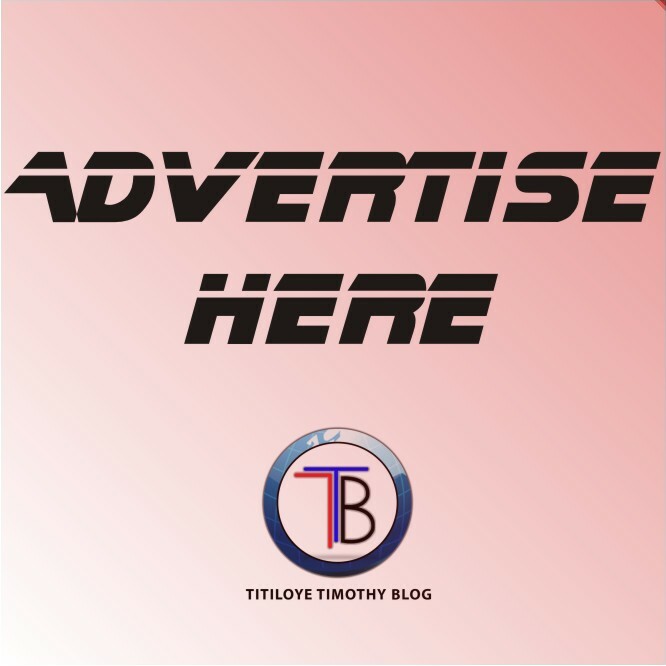 Ambode, while speaking at the event said Lagos was currently grappling with the challenges of the huge population like most mega city-states around the world. According to the governor, one of the challenges was the ability to provide security as well as effective safety and emergency management, in order to prevent unnecessary loss of lives and property. “In continuation of our commitment to ensuring a safe and secure Lagos, we are today commissioning the first Safety Arena in Lagos State and the first of its kind in Nigeria. In this Safety Arena, we have brought all the Departments and Agencies responsible for the safety and emergency management under one roof. 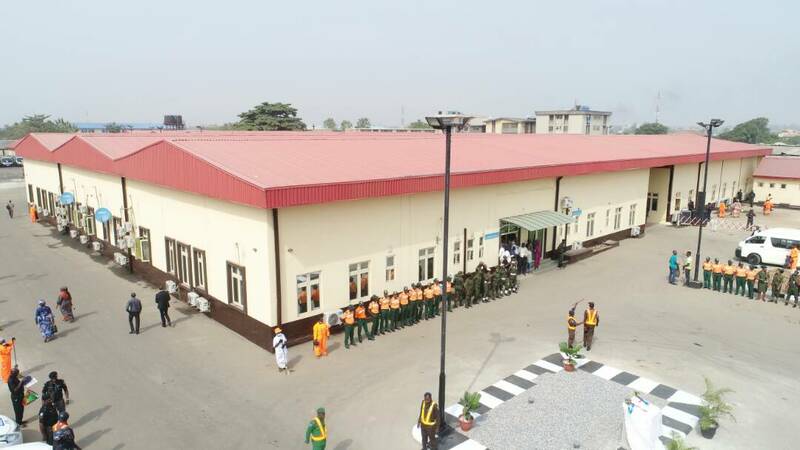 “This complex has the Fire Service Department; Environmental Health Department; Lagos State Ambulance Services (LASMBUS); State Environmental Health Monitoring Unit (SEHMU); Lagos State Building Control Agency (LASBCA); Safety Commission; Lagos State Emergency Management Agency (LASEMA); Lagos State Neighbourhood Safety Corps; (LNSC); and the Nigerian Legion. “By providing ‘The Safety Arena’, we are not only institutionalizing inter-agency co-operation and collaboration but we are moving our emergency response mechanism to a new level with a more robust approach to emergency rescue through improved coordination and faster response time,” he said. He explained that with the movement of the agencies into the Safety Arena, the state would experience better synergy among the agencies , saying this would be seen in a significant improvement in the response time to most safety and emergency issues in the state. “Let me assure you that we are not only determined to institutionalize inter-agency collaboration but we are equally desirous of improving the inter-sectorial cooperation and synergy for Emergency Responders required for an effective Incident Management System,” he said. 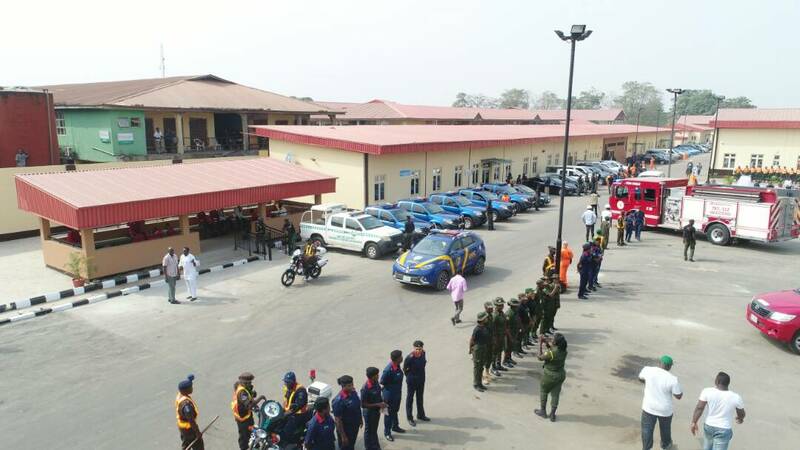 The governor charged the management and staff of the ministry and the various agencies to continue working on the improvement, renewal and sustenance of the existing synergy amongst the various agencies and players saddled with the responsibility of managing safety and emergencies in the state. “I must not fail to reiterate our commitment to create institutions that will serve our people satisfactorily always. Members of the public must not be treated inhumanly at any time your duties are being performed. 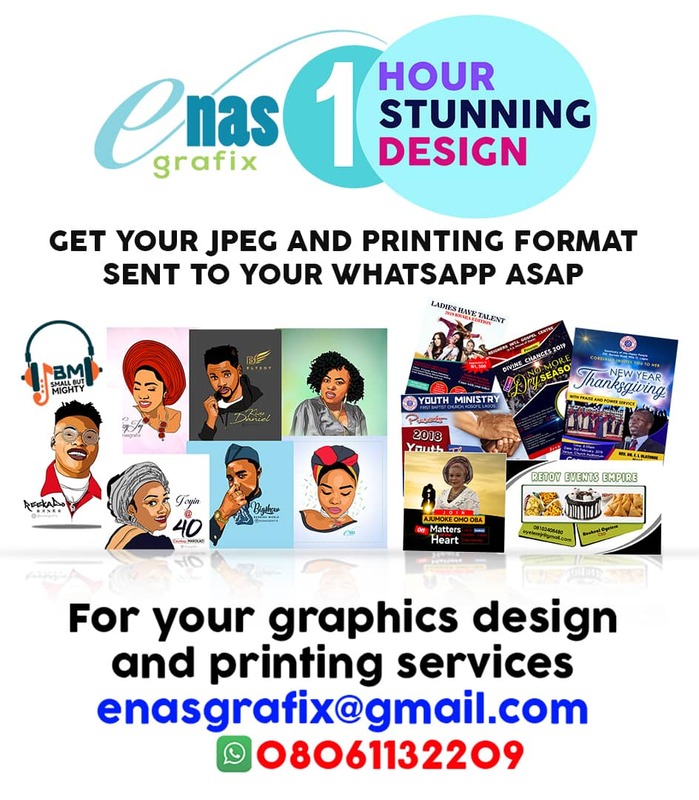 We would not tolerate any professional misconduct or behaviour from our officers in this Arena,” he stated.